Don’t you dare let anyone ever tell you that bigger isn’t better! Big hoops rule in the Ruby Hooping queendom! 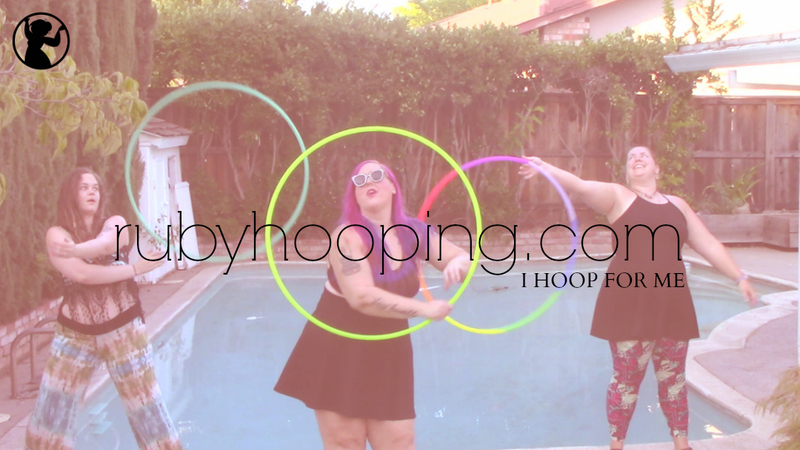 Whether you are a brand new hooper or have been hooping for years, and whether you are a bigger lady like our owner Linz or have a petite frame, everyone needs a big hoop in their collection!! These hoops move slowly, allowing your body the freedom to move, dance, and learn without constantly worrying about the hoop falling down! All of our Big Mama Hula Hoops are constructed using 3/4″ 100psi PE tubing. This is a great moderately weighted tubing perfect for BIG body rocking hoops! 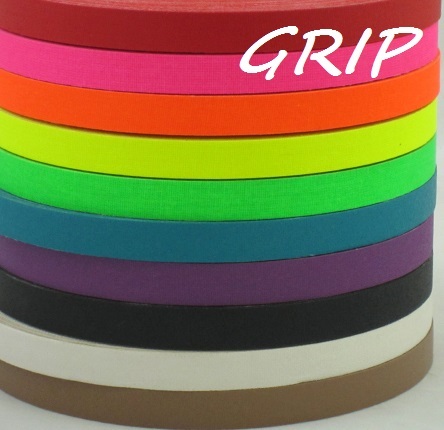 To order, simply choose your diameter and one color of grip tape which we will spiral around the hoop! These hoops are extremely durable and perfect for exercise and weight loss, as well as general hoop practice. They would also be a great option to buy in bulk for the whole family or class! (If you want to buy more than 5, send us a message to discuss a discounted price!) These hoops are collapsible down to about 1/4 of their total size for easy travel and carrying! Go here to see a video on how these hoops collapse. 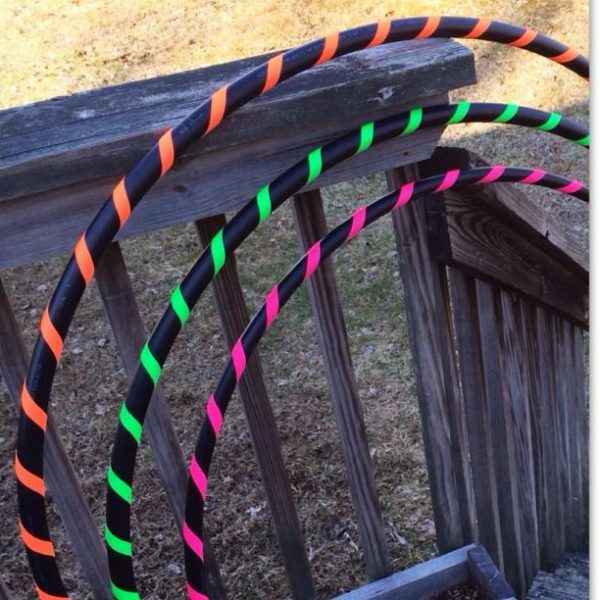 If you’d rather have a fancier Big Mama hoop made with shiny tape, we suggest purchasing a Beginner Hoop or Custom Taped Hoop and then adding the Upsize My Hoop option!